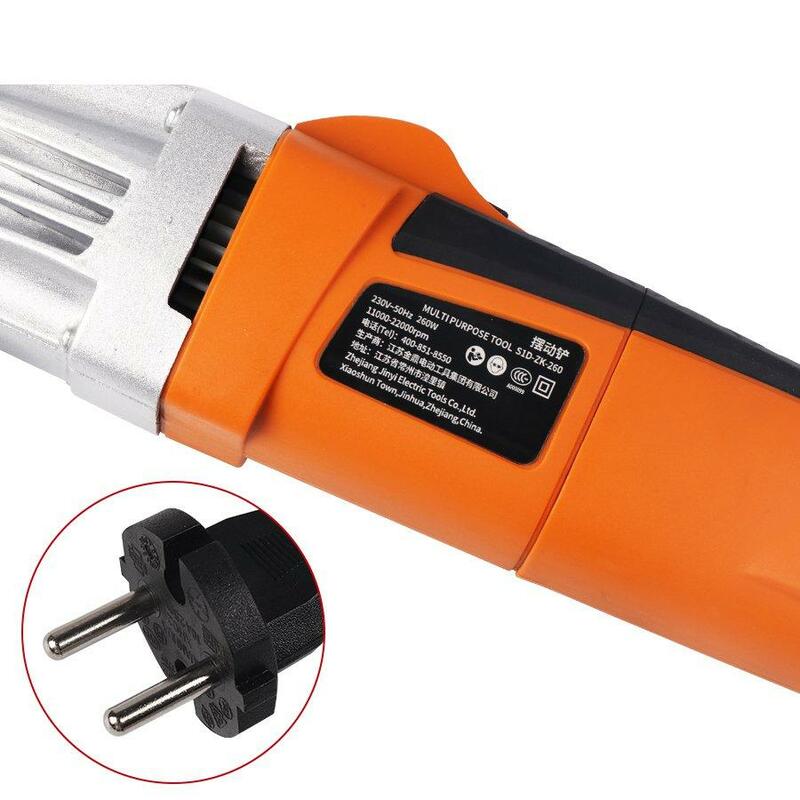 Six adjustable speed to meet different power requirement. Removing rust from metal or smoothing rough edges and surfaces. 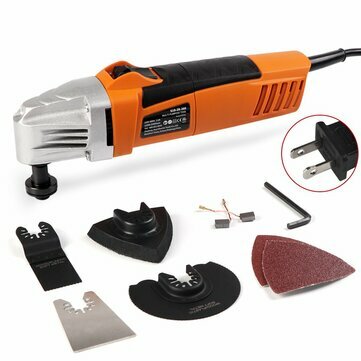 Suitable for polishing, grinding, cutting for wood and PVC.